Short Version: Don’t worry about gifts. It’s not a big deal to Americans and can even make them feel bad. If you do gift, go really Russian, they love that. Also did you know bribery was illegal in America? Be careful of that. “Gifts: Americans do not expect them. On the contrary, an unexpected gift while conducting business can put an American in an awkward position. Such things for Americans suggest reciprocity." 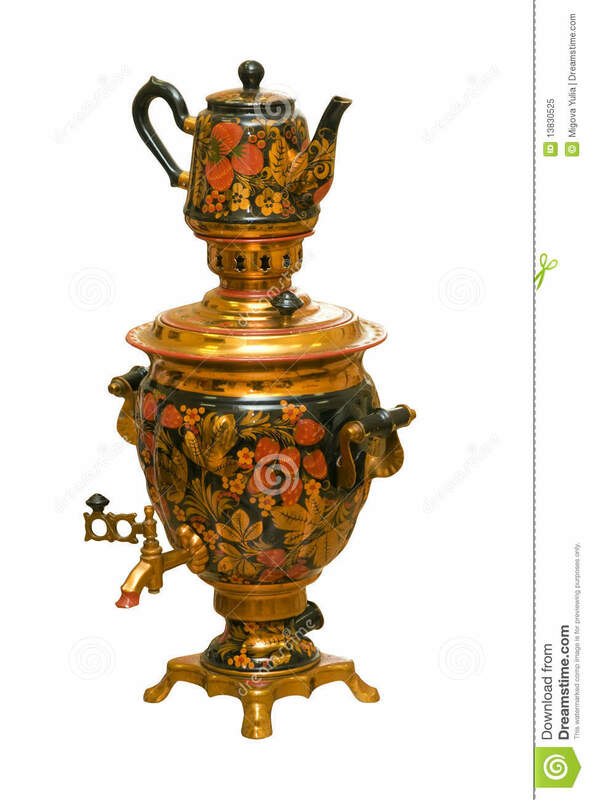 I’d just like to say, I would love a samovar. And oh, one of those awesome fox fur earflap hats would probably really help grease the wheels of international commerce between our companies. The short version: American women are a little uptight. They might call the cops if you look at them too long. And don’t be gallant, that creeps them out. It’s weird how one nation’s flirting is another nation’s motivation to use pepper spray. Short Version: Americans are delicate buttercups by Russian standards, so be gentle. They get all touchy when you show up at their house uninvited and get their feelings hurt just because you hang up on them when you’re done talking. They also do this thing with their legs that is so annoying. Bring them a badminton racket, they go crazy for those. Oh! And when they say, “See you later,” they’re totally lying. And whatever you do, don’t mention the magnetic storm. "Americans generally do not like long intros and prefer to go directly to the subject matter, especially if it's a phone conversation. In Russia we talk about general topics before moving on to the reason for the call. 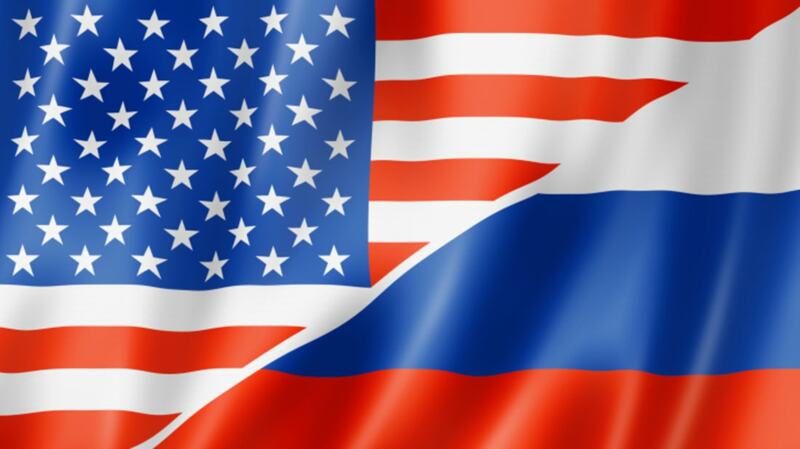 Conversely, Americans are often surprised by the Russian habit of quickly breaking off a conversation and hanging up. Phone etiquette in America usually involves the gradual end of the conversation, confirmation agreements and standard closing remarks. By the way, 'see you later' should not be taken literally. That is a courtesy, and no more. Short Version: These people do not stop smiling. Also, they don’t want to hear your problems because it interrupts their smiling. “Surviving” makes you a hero over there. Here it just means you were unlucky, but not unlucky enough to have died. “US etiquette requires that you smile in each and every situation. If you want to travel to America, be prepared to give a smile not only to friends and acquaintances, but also to all passers-by, in shops, to the staff at the hotel, police on the streets, etc. "US etiquette also forbids lamenting the troubles of life, or sharing your problems with others. Sharing in this country can only be positive emotions—sorrows and frustrations are impermissible. In the US you only complain to acquaintances in the most extreme cases. Serious problems are for close friends and relatives only.